Mapping, ….food for the soul. The 27th and the 28th days of June 2016, were the two dates set for mapping task #1942 #MapLesotho - Qacha’s Nek Detailed District Mapping. 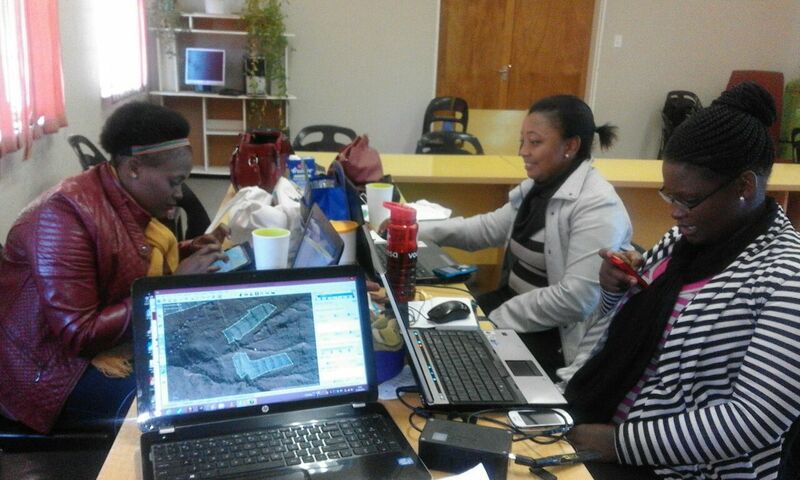 So we Qacha’s Nek mappers hit open street map and showed much dedication towards mapping our task. There are 600+ tiles and we have 180 of them done now. We need to meet regularly if we are to finish by the end of this year. 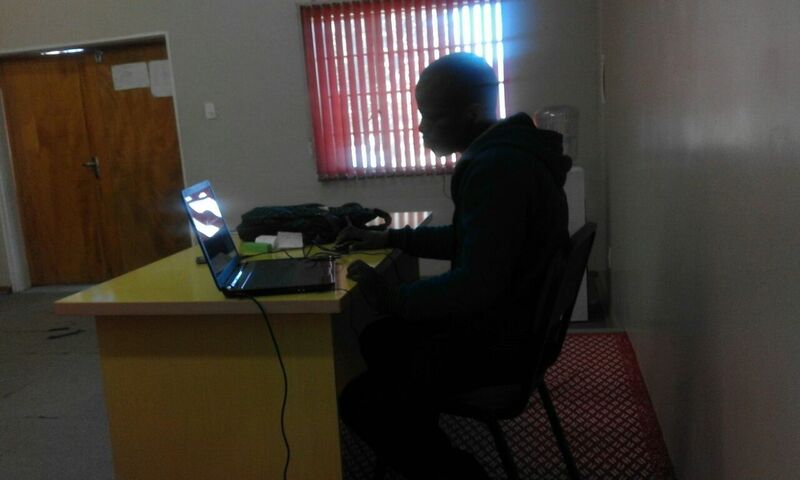 This was seen when we applied all of our learned techniques, bearing in mind the balance needed between speed and quality since they were able to achieve at least 16% of the district in those two days with the smile across their faces and heads nodding in rhythm to the beats of hip-hop music playing from Stanley Makhanya’s laptop. Moving upwards from the 12% that was already mapped, now 28% of the district is mapped. As QN Mappers we would like to give a special thanks to the following awesome individuals DeBigC and “Her Majesty”, Queen Tshedy for lending a hand. Thanks to DeBigC again who tirelessly encouraged our team during throughout journey. Also it was nice to get #HotOSM help from Andrew Buck who did 9 tiles while we slept! We again promise to continue at this rate till the whole district is completely covered because mapping is like the craving and or the addiction you will not be able to overcome. On a serious note we know the mapping we do now is data for us as planners to use later. I have learned how to use SQL in PostGIS and I know good tidy tracing and accurate tagging let’s me extract data with confidence. That’s why quality is key.